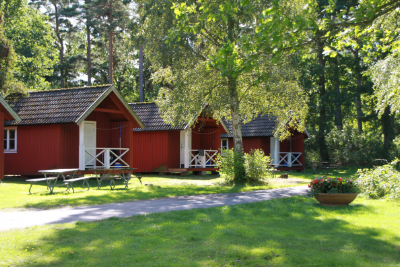 Nordic Camping Stensö is situated on a natural peninsula in Kalmarsund in surroundings of natural beauty, sheltered from the wind and within walking distance of the centre. 1000 years ago the Vikings dragged their ships over Stensö promontory. 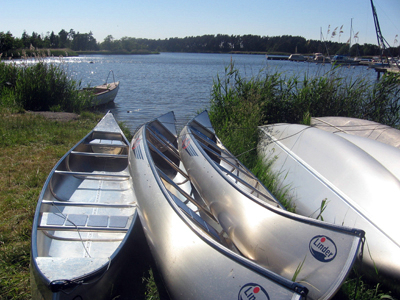 Nowadays Stensö is used as a recreation area for the inhabitants of Kalmar and tourists, appreciated and loved by everyone. 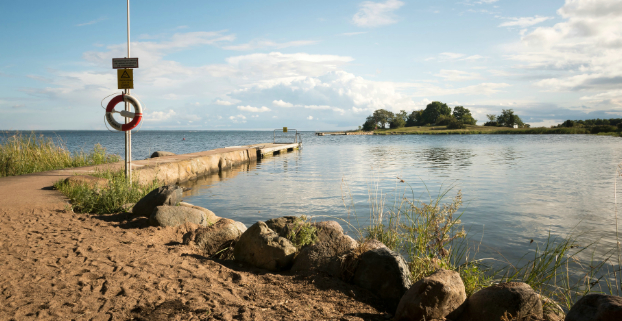 There are bathing beaches from Stensö along the whole of Kalmarsund Park towards town. Take a walk through places of great natural beauty out to Stensö or past Stensö fishing harbour down to the palace. 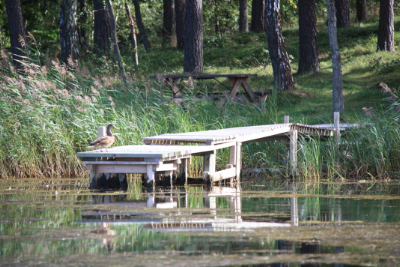 Kalmar is a perfect starting point for trips to handicraft country and Öland with its peculiar countryside and sights. 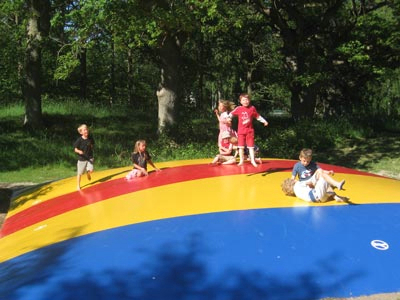 At Nordic Camping Stensö we will do everything we can so that you enjoy yourself in the pearl of the east coast. 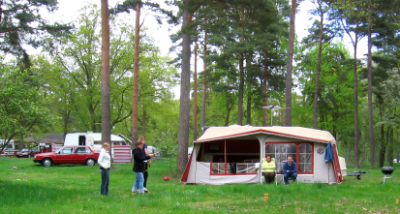 Nordic Camping Stensö is a 3-star campsite situated in beautiful natural surroundings on a peninsula in Kalmar Strait. 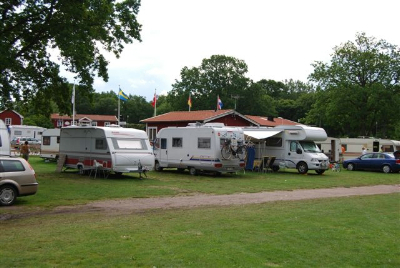 We offer camping pitches with electrical connections for those who come with their own motorhome or caravan. The rate always includes access to kitchens, WCs and showers in our service buildings. 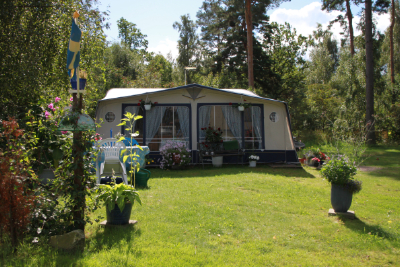 Nordic Camping Stensös cottages are located by the shoreline facing Lake Västra sjön and from the terrace or patio you can see the sunset. Every cottage contains 4 beds as well as table and chairs, coffeemaker, cooker with oven, fridge and kitchen equipment for 4 people. The rate includes access to kitchens, WCs and showers in our service buildings, which are a stone's throw away. You can also add bed linens and final cleaning to your purchase.